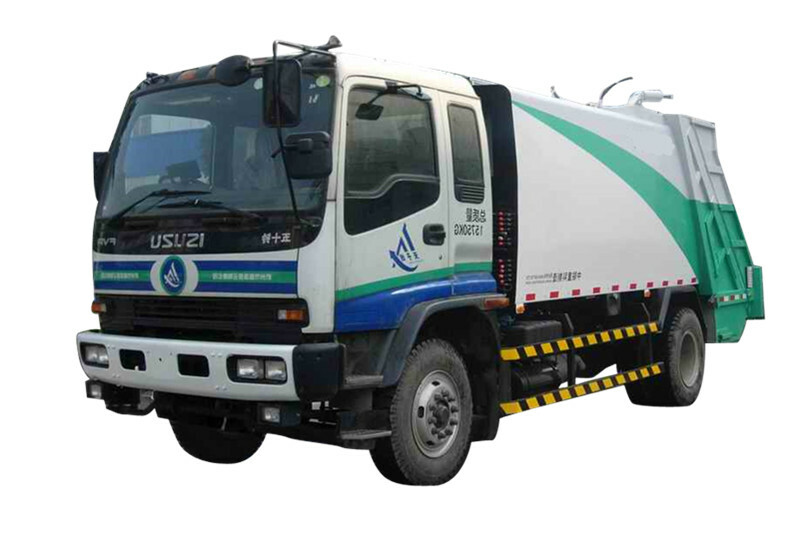 Isuzu Vacuum Sewage Suction Truck (also called as Septic tank truck, septic suction truck, sewage vacuum tank truck, sewer cleaning truck, vacuum tanker, waster vacuum tanker, vacuum tanker, gully emptier, sewer truck, sewer truck, Isuzu Vacuum Sewer Cleaner Truck, Vacuum Pump Tank Truck, ). 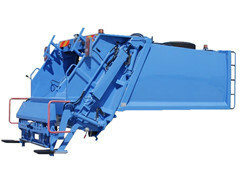 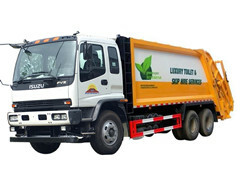 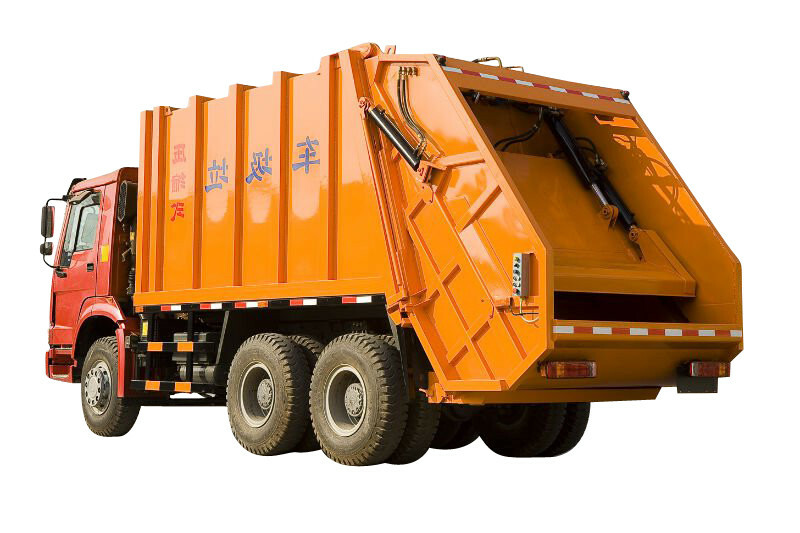 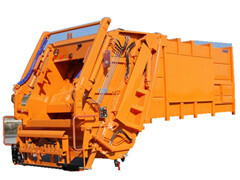 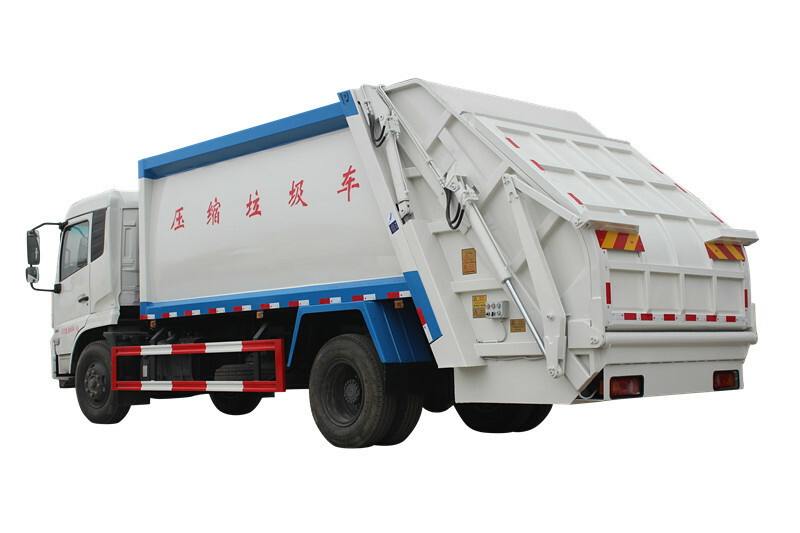 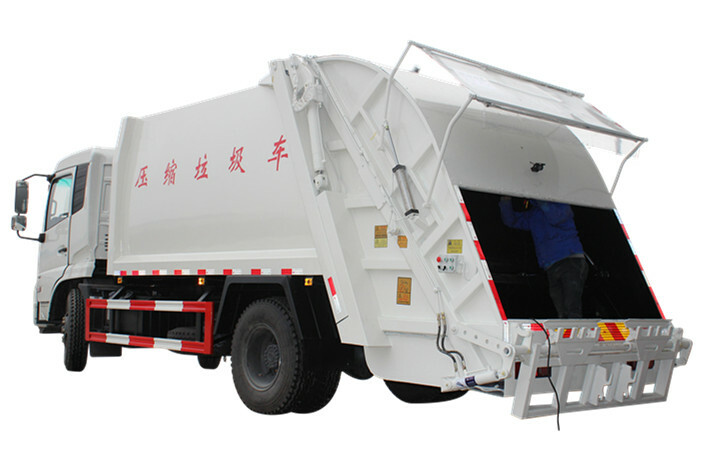 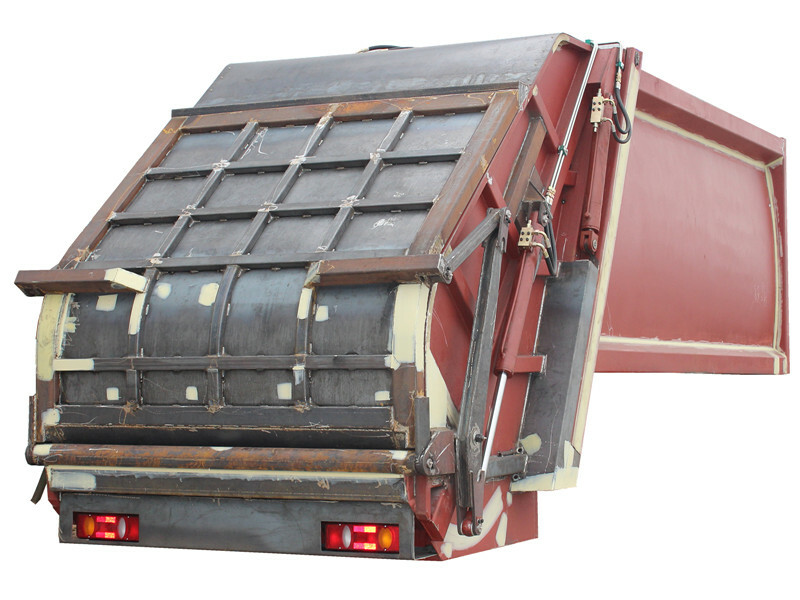 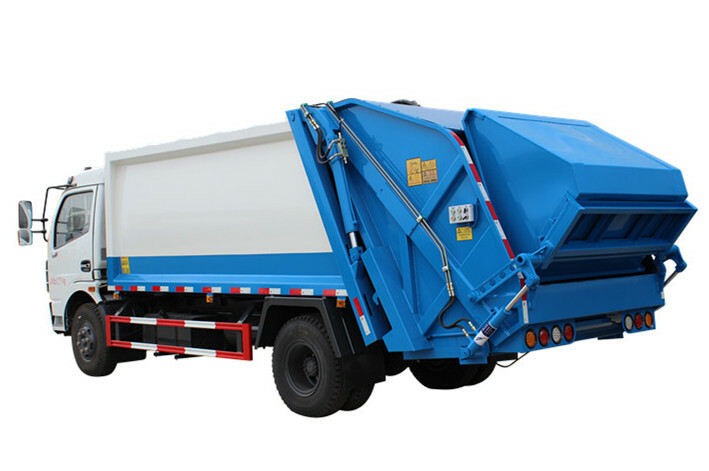 Isuzu garbage compactor truck (also called as Waste compactor truck, trash compactor truck, Refuse Compactor Truck, Rubbish Compactor Truck ISUZU, Rear Compactor Garbage Truck, Solid waste compactor truck, Compression Garbage truck, Refuse collector truck, Garbage compactor) is a high efficiency vehicle which crushes, compresses and compacts collected refuse. 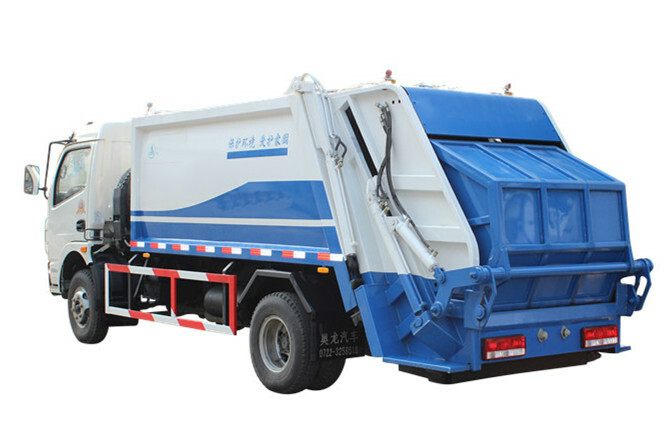 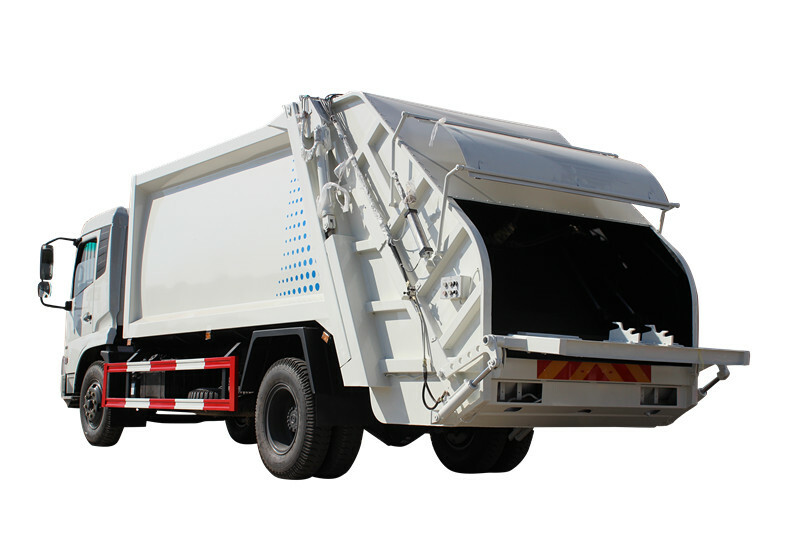 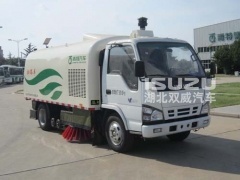 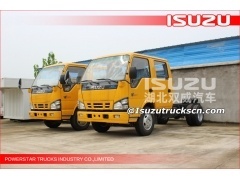 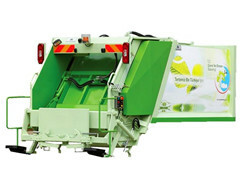 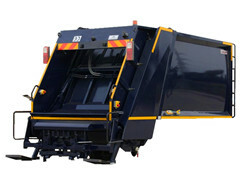 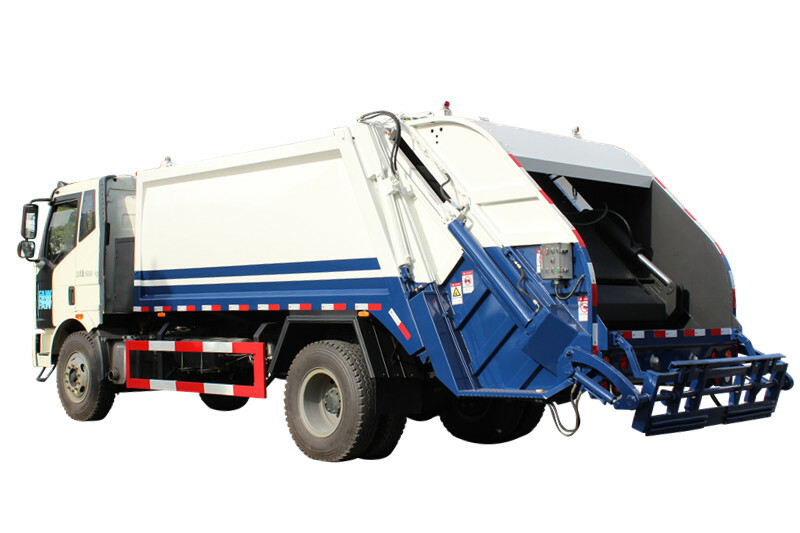 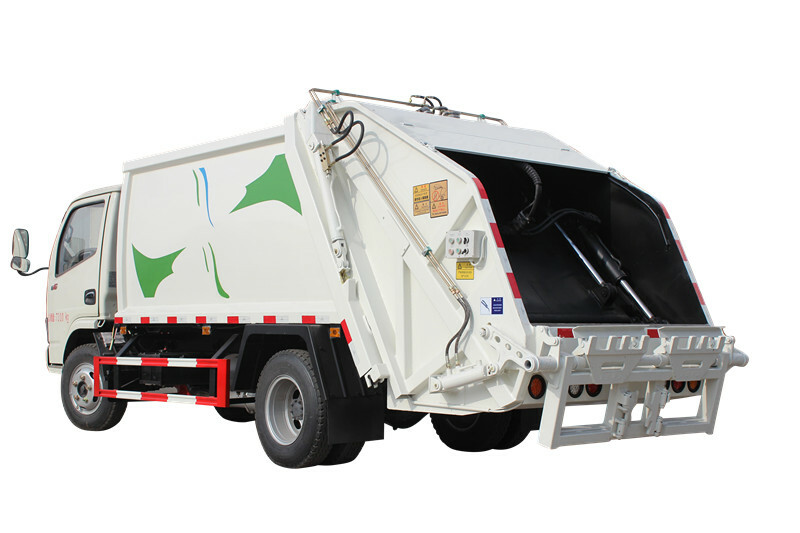 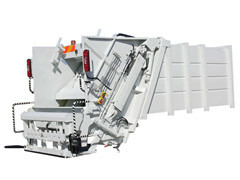 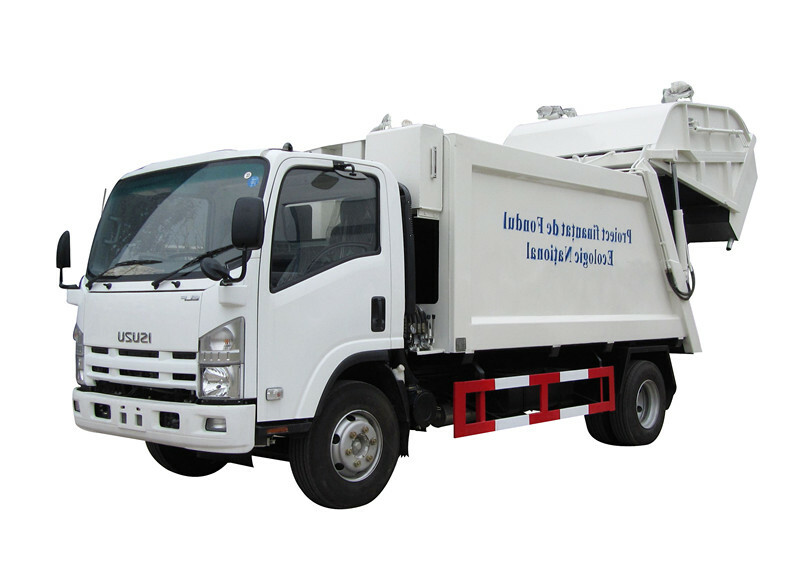 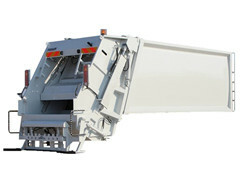 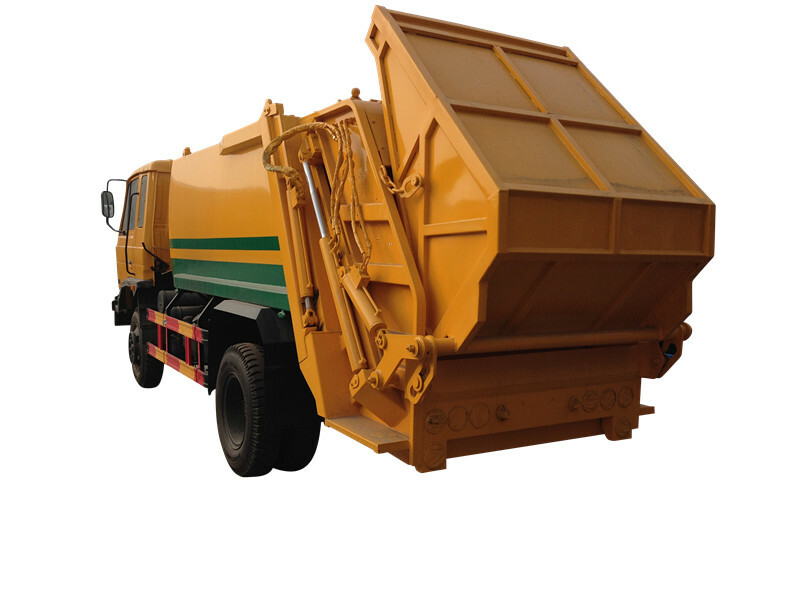 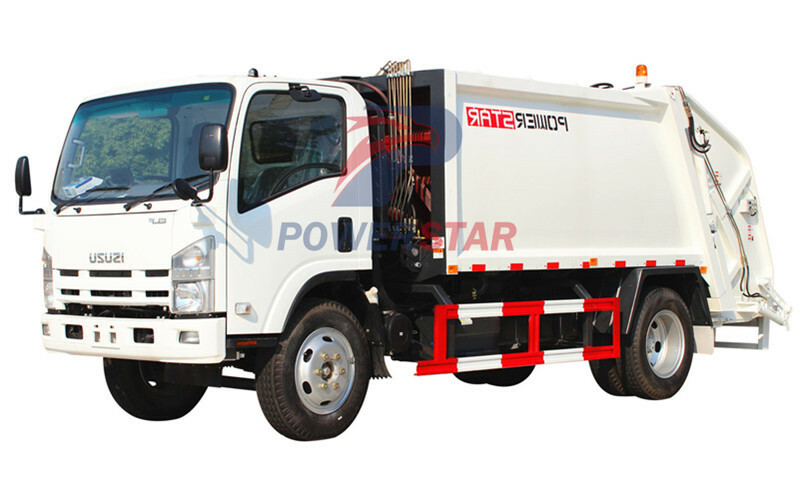 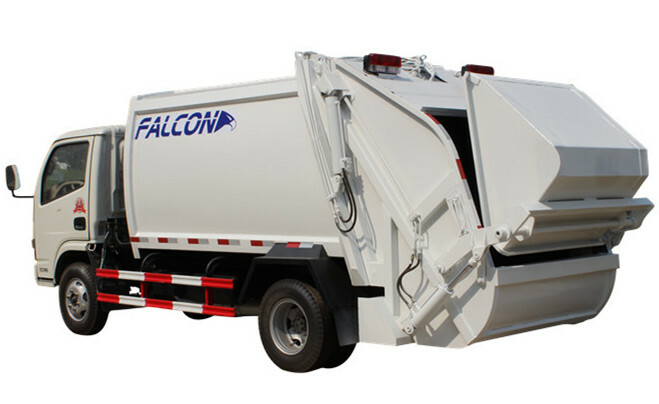 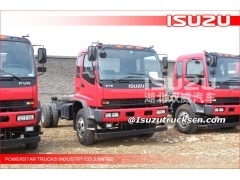 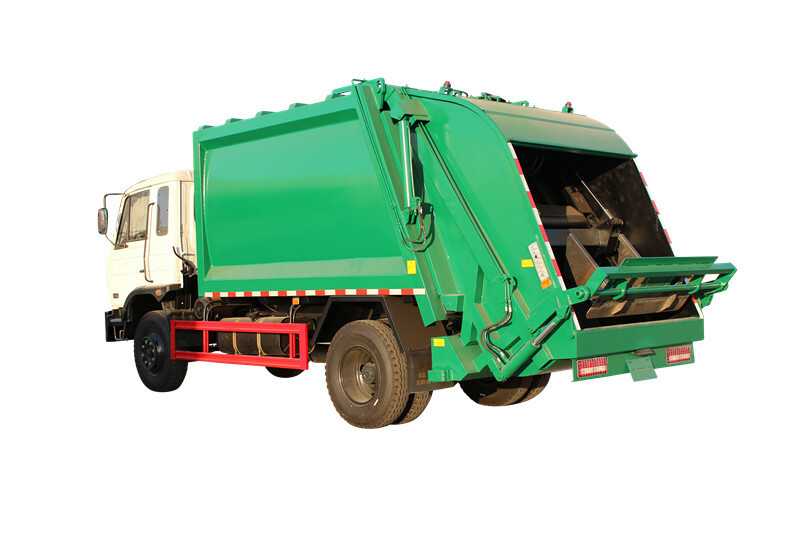 This 20cbm Isuzu sewer vacuum truck works particularly well for sucking, transporting and disposing of waste. 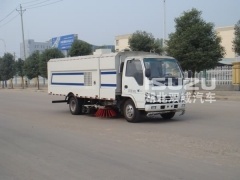 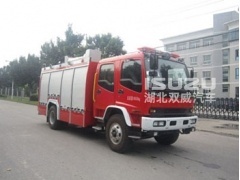 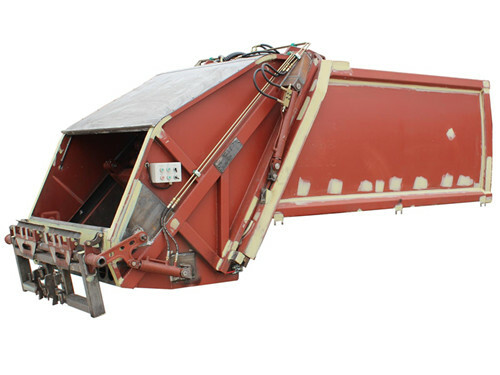 The 5 cubic meter vacuum truck can also be used for watering, water transporting, firefighting, or drought relieving.